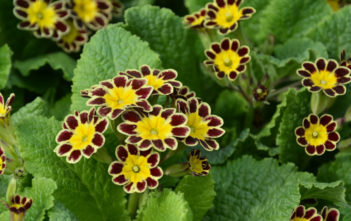 You are at:Home»Archive for "Primula"
Primula is a genus of mainly herbaceous flowering plants in the family Primulaceae. 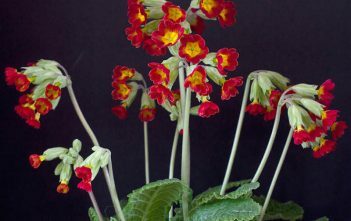 The species are are native to the temperate northern hemisphere, south into tropical mountains in Ethiopia, Indonesia and New Guinea, and in temperate southern South America. 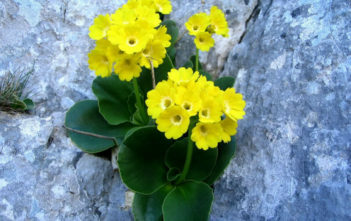 Almost half of the known species are from the Himalayas. 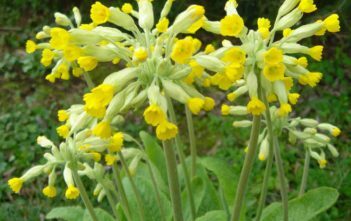 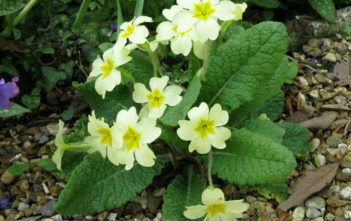 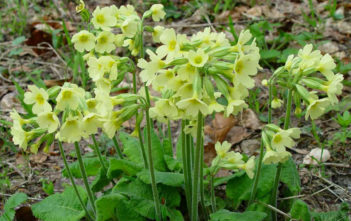 The word “Primula” is the Latin feminine diminutive of “primus”, meaning “first (prime)”, applied to flowers that are among the first to open in spring.